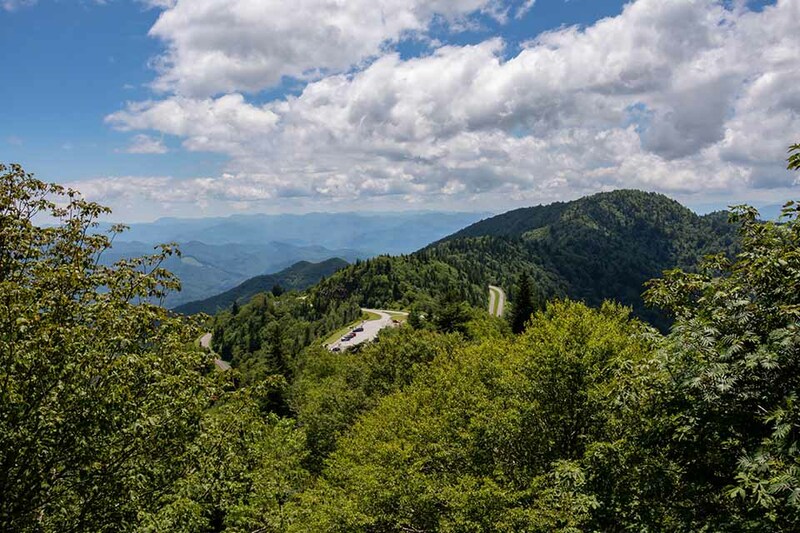 If you only hiked up halfway on the trail to Waterrock Knob, this is the view you would get. Good, but the top is better. Keep going!